Will Hawkins is just a simple stable boy. How can he hope to woo Ella, his once-wealthy childhood friend who is stubbornly independent, especially when his competition is the prince? Without any magic or fairy godmothers, Will must show Ella that he is her true prince charming in this perspective twist of the Cinderella story. 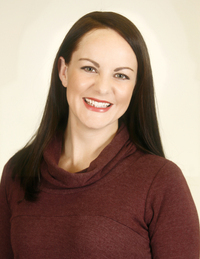 Jessilyn Stewart Peaslee graduated with a BA in English from Brigham Young University in 2004. She loved taking creative writing classes, and was particularly fond of the works of Shakespeare, Jane Austen, and the Bronte sisters. She also studied French and the humanities. Jessilyn grew up in the beautiful deserts of Southern California and now resides in the shadow of the Rocky Mountains in Saratoga Springs, Utah, with her husband and five boys. I am a fan of fairy tale retellings. I'm not quite sure why, as fairy tales aren't exactly realistic in most ways. I guess it's the magic of the good being rewarded and the wicked being punished. In a world full of unfairness, it's nice when things work out for those who really deserve it. 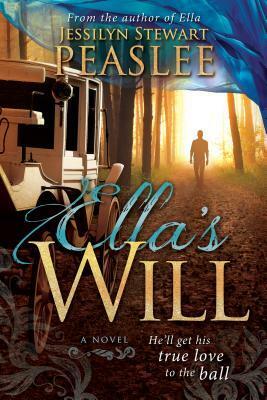 I really liked the twist on Cinderella that Peaslee presents in Ella's Will. I realize that there is another book called Ella which I haven't read that probably tells the same story from Ella's point of view. I have to say though that I kind of fell in love with Will, Ella's friend. I am one of those people who prefers her heroes to be honestly good and Will definitely is good. How many people would help the person they love go to a ball to fall in love with someone else? That takes real selflessness, not that Will doesn't wrestle with that decision, after all, he wants more than anything to rescue Ella from her horrible situation and marry her. But he decides that the prince has a better chance of success than he, so he does everything in his power to help Ella, despite the pain that causes himself. 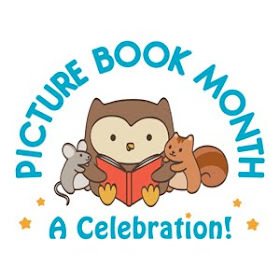 It's nice to read a YA book that has a sweet friendship and romance without any of the sordidness that often comes with a book that focuses more on the physical aspects of a relationship rather than the emotional. I can heartily recommend this book to those who like me, enjoy their heroes being good, and a sweet clean romance as well as fairy tale retellings with a twist.